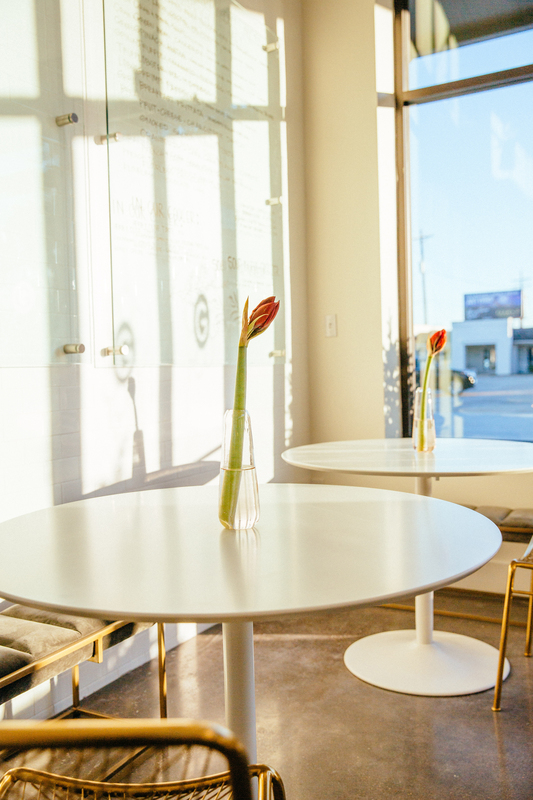 Owner Katia Mangham says when people would walk into the former Gourmet Girls location, they were amazed at how she was able to run a full-scale operation out of such a small space for the past decade. “It’s just been this quaint little gingerbread house situation,” she says. But, just in time for the holidays, the catering company known for detailed, floral-topped cakes and other beautiful creations, moved out of its gingerbread house and into a location three times as large in Studio Park on Lobdell Avenue. The new location next to Ann Connelly Fine Art officially opened for business last Friday. 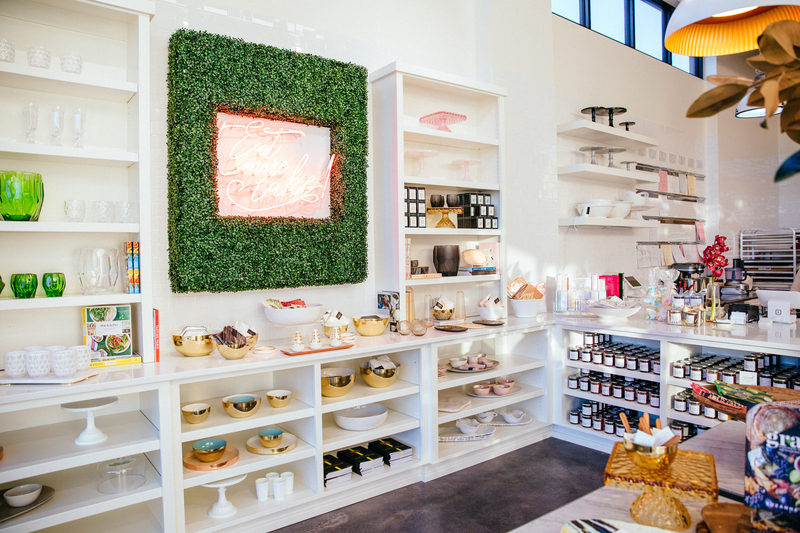 Mangham has a retail space in the new shop, where she will sell platters, a line of synthetic glassware, cookbooks and other dishes for entertaining. 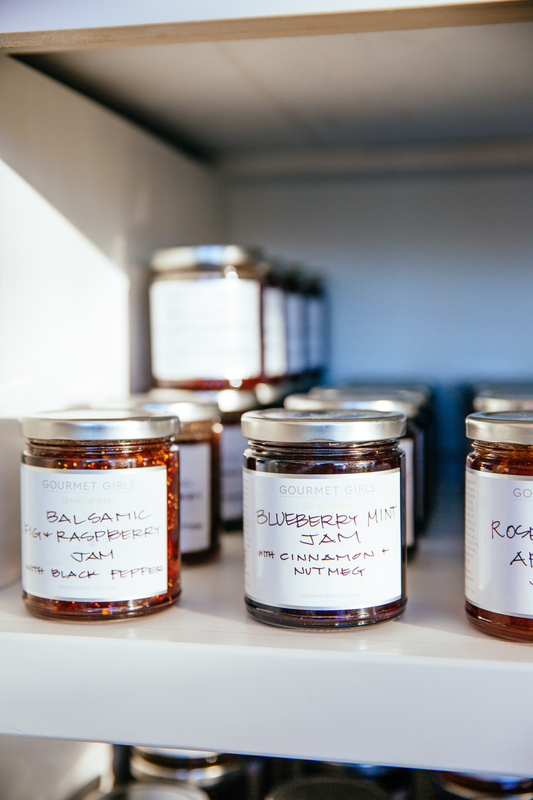 “It’s sort of this small curated mix of really special items that you can buy,” she says. Also inside the shop, Mangham will be selling pastries, like caramel brownies and cookies. She says her sweets, including her buttercream-frosted cakes, are her most popular items. Gourmet Girls will also begin serving a carry-out lunch only on Tuesday through Friday at its new location. This will allow Baton Rougeans to enjoy Mangham’s cooking, even if they don’t have a party that needs to be catered. 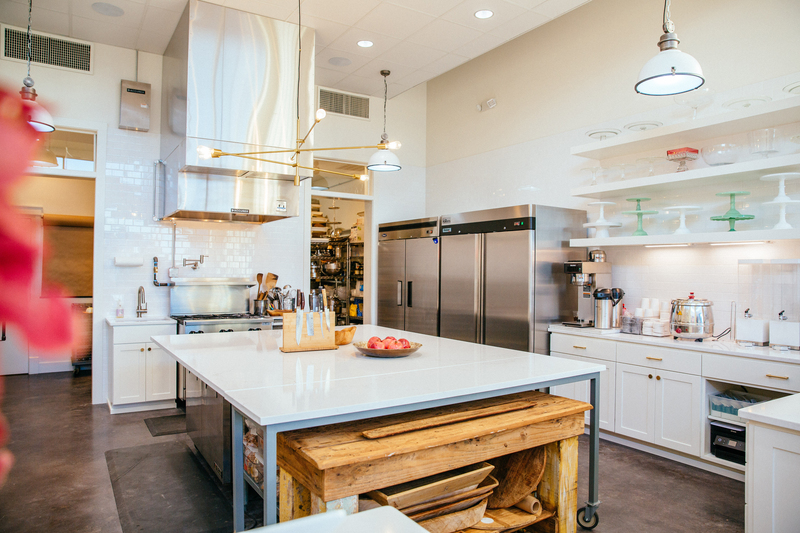 Once the new year begins, Mangham will continue hosting cooking demonstrations at the new location, which contains a large kitchen island set up specifically for that purpose. The new space can accommodate at least 12 people, twice as much as the former space could, she says. Mangham’s already cooking up plans for an occasional Sunday supper event starting next spring, where guests can eat her cooking under the shade of a nearby oak tree. Mangham says she was immediately sold on the space in Studio Park, so much so that she did not have to look anywhere else. Mangham is no stranger to Baton Rouge’s food scene. 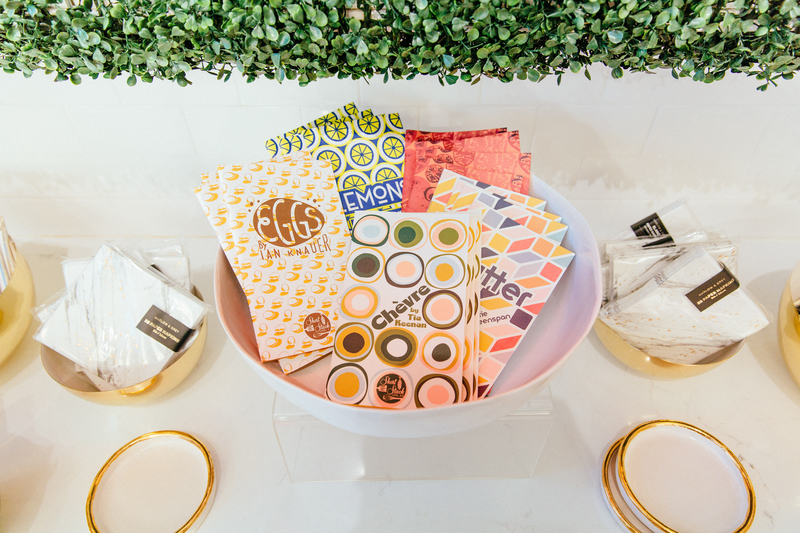 She started a gift basket company while attending LSU, which evolved into a tea room. Eventually, she opened her first restaurant, The Silver Spoon, which she owned for 15 years prior to launching Gourmet Girls in 2009. 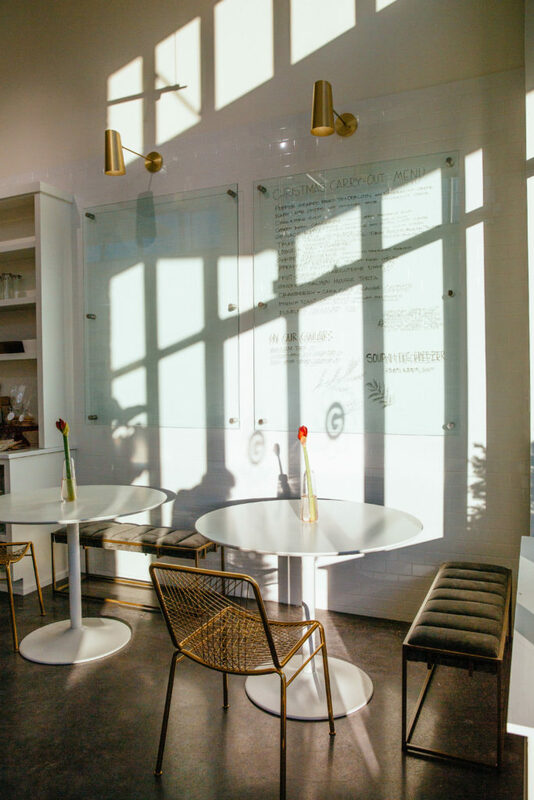 Over the years, Gourmet Girls has differentiated itself from other catering companies with its elaborate food presentation, but another aspect that sets the business apart may be less apparent at first glance. 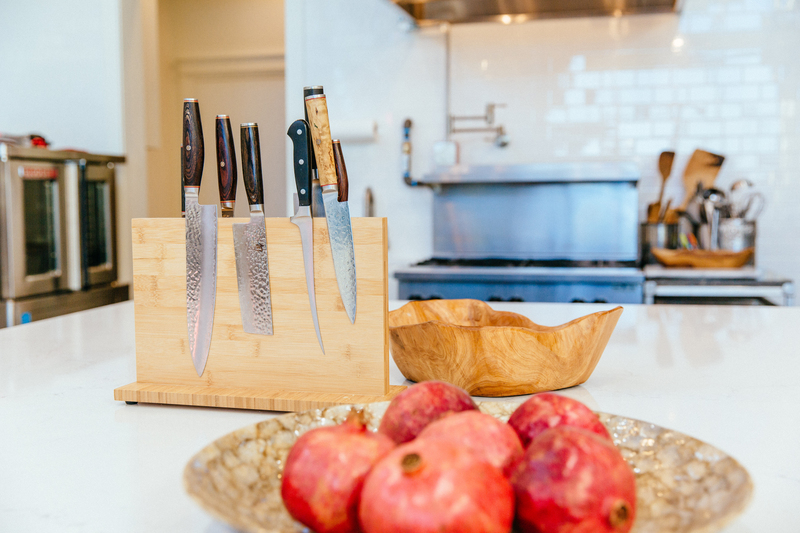 Mangham focuses on using healthy ingredients, sourcing much of her produce from Fullness Organic Farm and local farmers markets. “It’s a little bit more labor intensive than most places, but I find that the result is worth it because of the product and the quality you get,” Mangham says. After 25 years in the local restaurant industry, Mangham says she still sees a lot of the same clients. 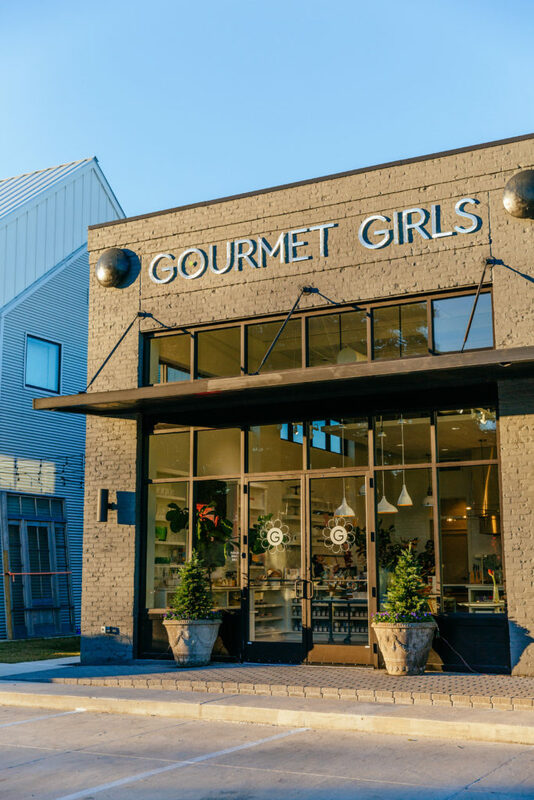 Gourmet Girls’ new location is at 1660 Lobdell Ave.